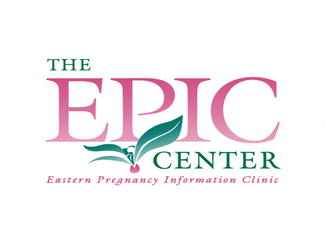 The EPIC Center provides free pregnancy tests, free ultrasounds*, abortion information, sexual health education, prenatal and parenting classes, baby supplies, and much-much more! We serve Craven, Greene, Lenoir, Jones, and Pamlico Counties (Se habla español). The EPIC Center holds a standard of CONFIDENTIAL, compassionate, and non-judgmental care--meaning we love our clients and we want you here! 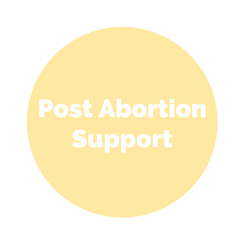 We do not profit from any of your sexual health or pregnancy decisions. 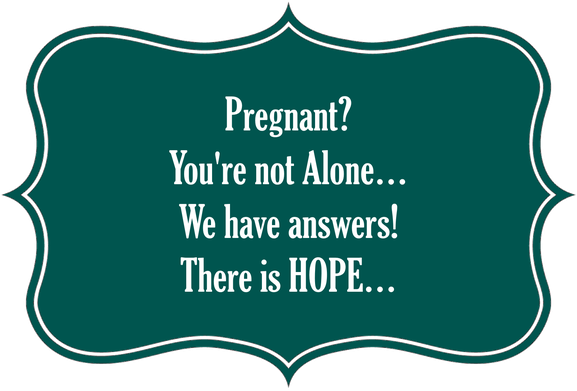 Laboratory grade pregnancy testing & limited ultrasound service available at no charge. 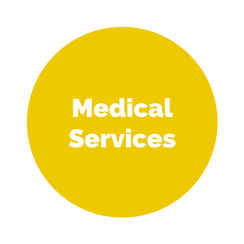 For medical care, social services, housing, legal assistance, adoption, & more! Information on the health risks of STDs during pregnancy. 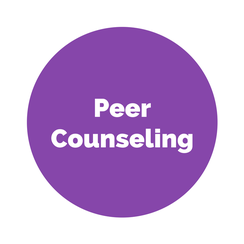 Confidential caring support by staff & volunteers who understand you're facing. 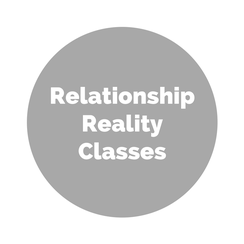 On your choices when facing a crisis pregnancy, including prenatal & parenting classes. Regarding sexual risk avoidance, sexual identity, & sexual health. Maternity supplies, clothing, & furnishings, available through participation in any of our programs. Post abortive coun-seling & education facilitated by our peer counselors.